Nonetheless, we're going to publish this anyway, because it's so interesting, and the source has no apparent motivation to make this up — however, he/she does have a reason to remain anonymous (i.e. staying in the good graces of Google and its Android app store staffers). Besides, we have now given the Google Android PR person we contacted about this nearly 24 hours to respond to this developer's specific complaints, after he got back to us initially fairly quickly, and he has yet to do so. Excuse delay, trying to get Android working! A disaster of an OS for audio! 1. Android OS provides just one API for volume control. The problem is, there is a need for at least two types of volume control: overall output volume and media/music volume. This means manufacturers have to implement their own way of controlling the media/music volume. Unfortunately, each manufacturer does this differently, and there's no way of finding out how they did it until you test each individual model. 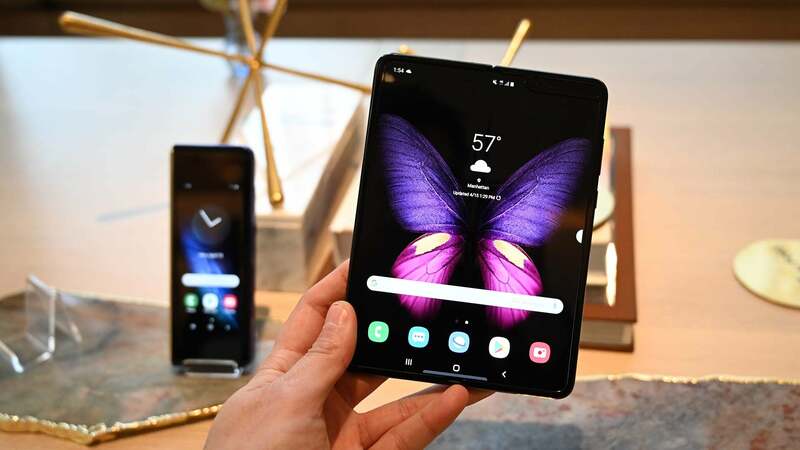 To make matters worse, Samsung used an inefficient way to control the hardware and media volumes, and deliberately feeds some of the hardware output to the microphone input. This creates audio mayhem. For now, users are still waiting for this app to hit Android, even though the developer has been working on it for months. We'll keep you posted. For now, though, given Google's radio silence on the issue, we assume it has no way to address any of these three fairly serious complaints.